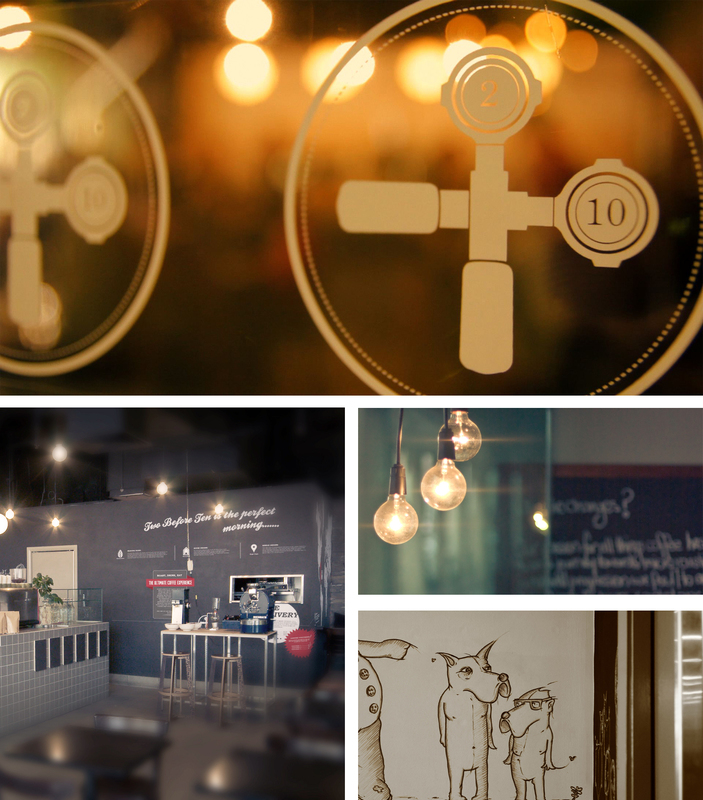 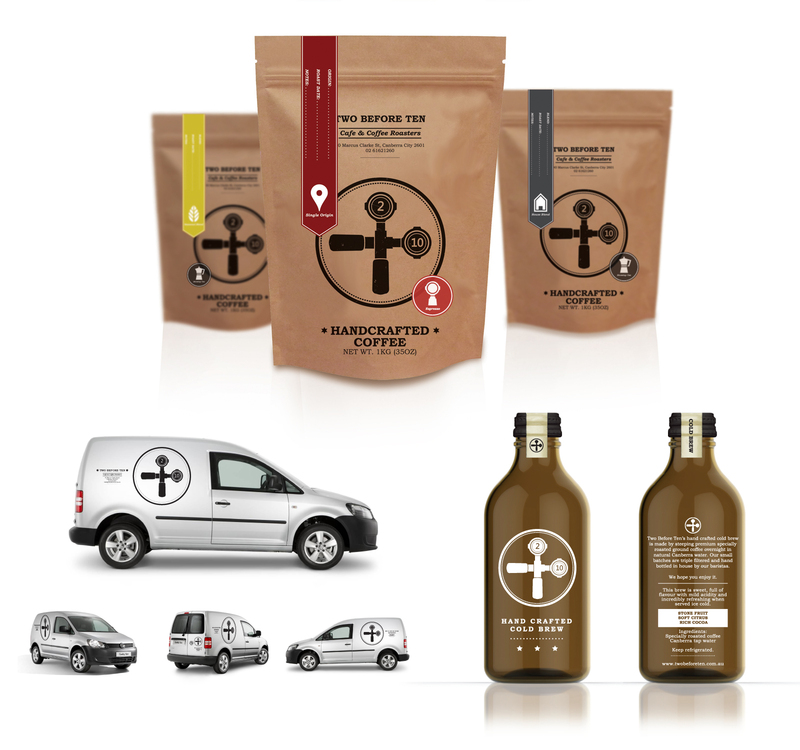 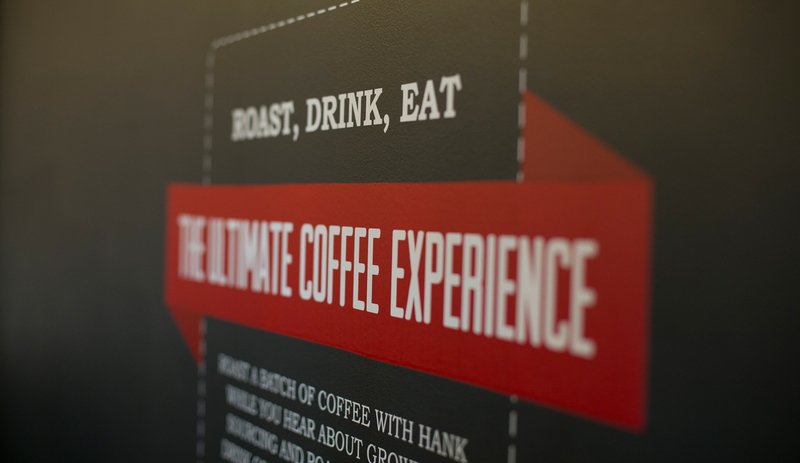 Two Before Ten are Canberra’s premium coffee roasters and have a number of café outlets. 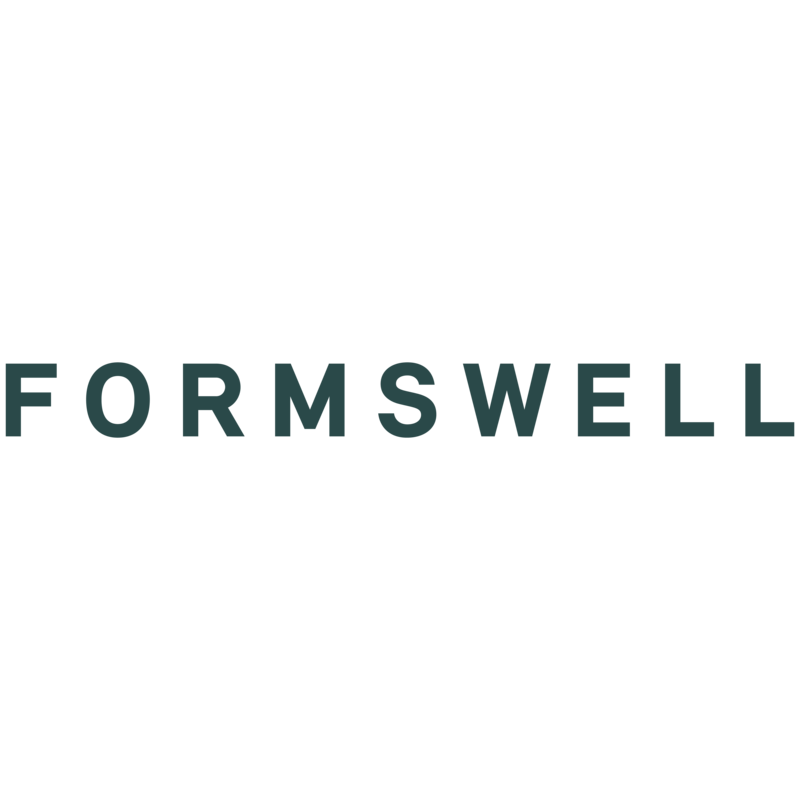 Formswell worked with Two Before Ten on the initial brand launch delivering branding, in store collateral, retail solutions and ongoing support with product launches and marketing. 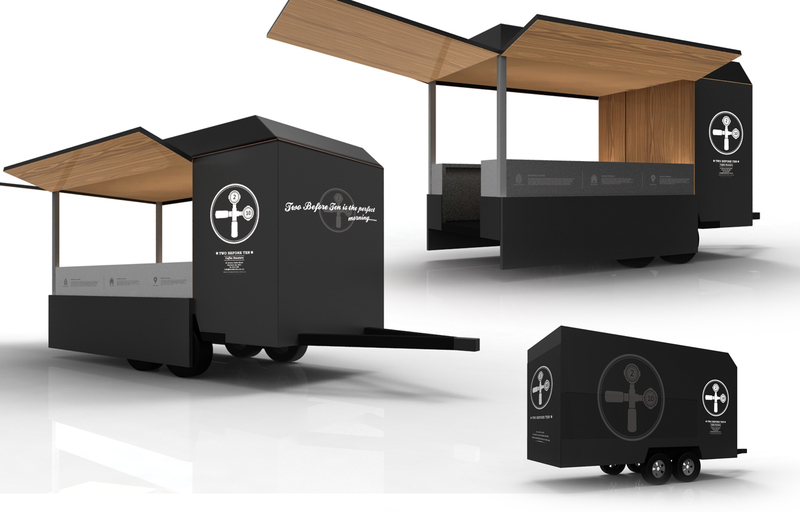 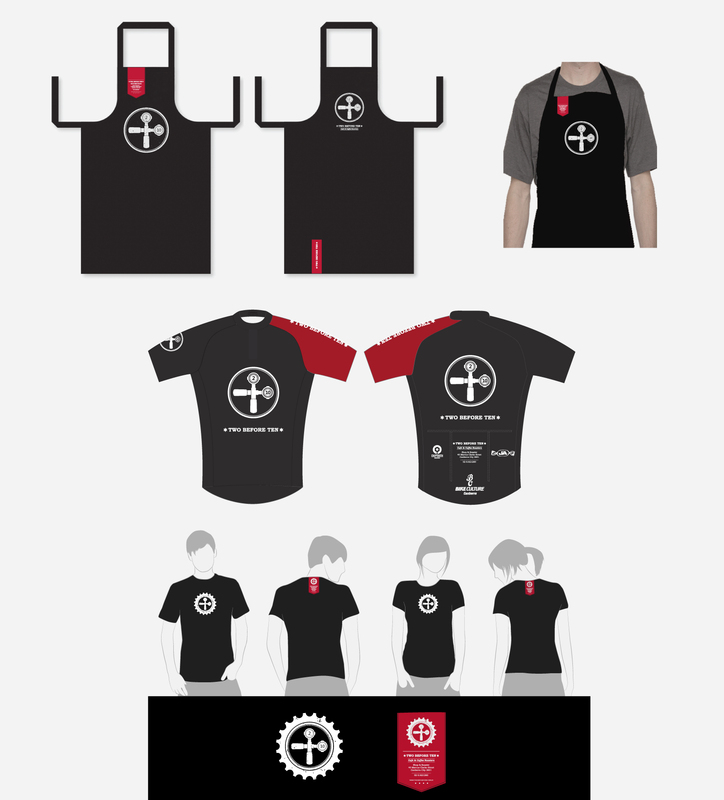 The design and development of Two Before Ten’s portable café/bar has proven to be an invaluable asset to the company and allows for ongoing revenue at events.